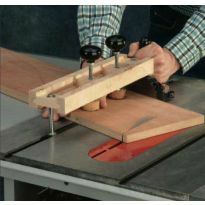 If you like the look of hand-cut dovetails, but don't have time (or patience) for all the meticulous work it takes to create them, then try this table saw method which uses a sliding dovetail sled to cut 90 percent of each joint. 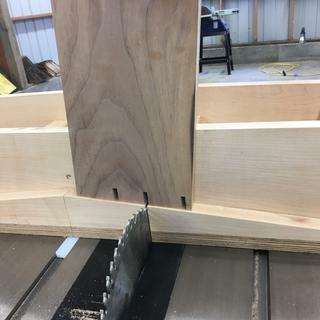 The jig cuts dovetails far faster than you can cut them by hand, and you can size the pins and tails and customize their spacing to suit just about any project - join drawer sides, build a box or small chest, etc. With care and a bit of practice, you can produce large or medium sized, "furniture grade" 8° dovetails in both hard and soft woods. 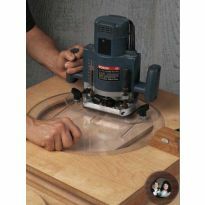 However, I think the jig is best for quickly cutting workmanlike joints that are serviceable for jobs like joining parts for tool chests and totes, drawers for kitchen or shop cabinets, and so on. Downloadable plans are available in the My Account Section after purchase. The construction plans were very precise and straightforward. Time to construct was one day. 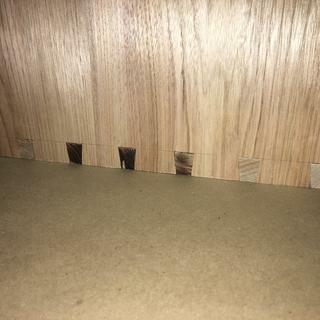 with a couple practice dovetails, I was able to do a very satisfactory joint on my project toolbox. Works just like in the video! 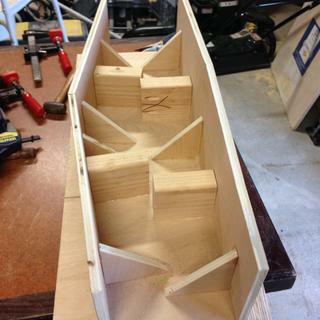 Consider this a woodworking project in itself. Take your time, and it will work perfectly. 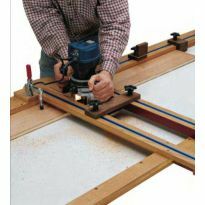 The details of all the plans that I have gotten from Rockler are the very best ever! 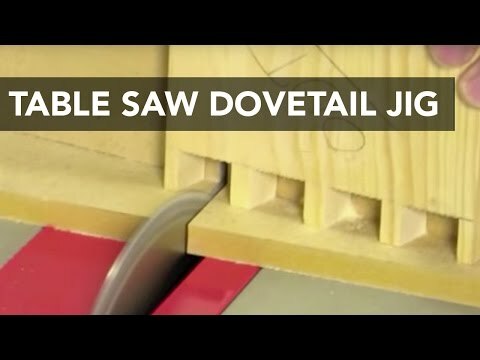 The best table saw dovetail jig plan. I made it in one afternoon. As is I couldn't use it, too bulky for my table saw. I modified it by cutting it in half lengthwise. added strip to cut to box it in. much easier to use two jigs. I am physically challenged by a stroke and limited to use of my right hand only. I have to do all my woodworking single handed. I accomplish everything I set my mind to. I would recommend only if you don't have a router. It's very bulky. 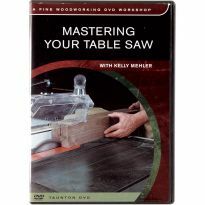 I watch the video on YouTube and I am now retired and have taken interest in woodworking as a hobby. Seems to me ingenuos and useful. Let men see the plans and I will tell you. Because I can afford $350 right now. I choose this plan because I like to build things it looked simple to me and now I can say it wooks great. thought it looked like a good plan. Looks easy to build and easy to use for a first timer. 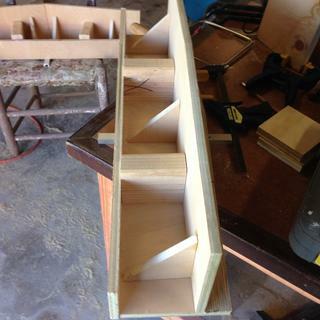 I chose the plans for this jig, because it seems so easy to use. It will be a great present for my husband. saw it featured on youtube. Needed the plan for precise angles. It looks like something I would enjoy making and working with. I would like my own layout and cutting pitch board. If I do a good, accurate job it should be great for a long time. Thanks so much for the plan. 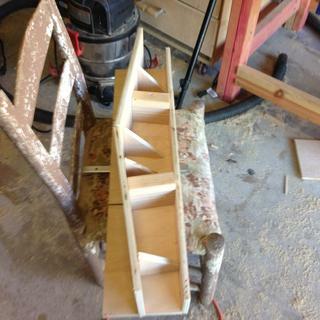 My dovetail jig is less than easy to set up. 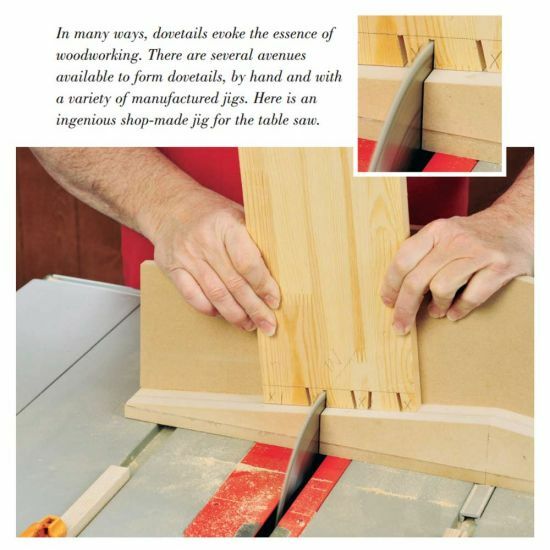 This looked like it may make dovetails much simpler. 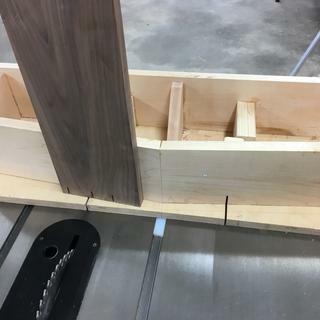 Perhaps the easiest and most uncomplicated jig to make dovetails. Because I love Magento stores so much I need to buy something every time. i need to make a pantry cabinet to organize my kitchen & i'm getting too old for getting down on my knees & pulling everything out of the pan cabinet to get what I need so I need to make drawers for my pots & pans. 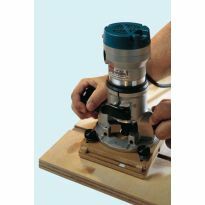 That means dovetails hence the need for this jig. in the 1960's mom's uncle made her something similar on a smaller scale that he called an appliance garage where the shelves slide out. I don't have to answer this. You are not my supervisor! 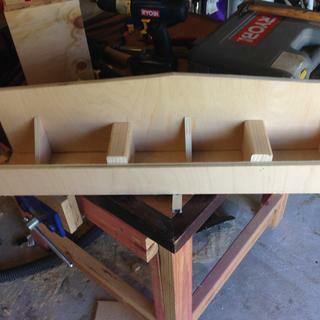 What size Dovetails can be made with this jig? BEST ANSWER: The size is whatever you set them to be. You mark them out by hand and then cut the lines. Thus, they can be as wide or narrow as you want. Only the angle is fixed, by the angle set by the jig. The pattern calls for an 8 degree angle, but you can change that if you want to when you are making the jig. I highly recommend that you watch the video they have on using this jig. 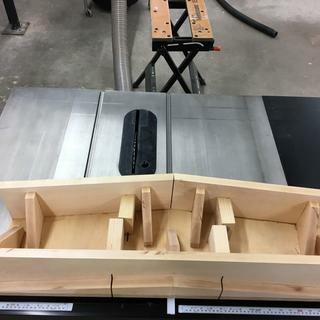 I assume that the plans show how to build the sliding dovetail sled and is not just a "how-to" guide on how to use this device as demonstrated in the video? Hi, great plan i think. But bevor i purchase them. I got a question. Are the plan in "mm" Metrik or in Inch? This is America. It’s in inches. If you are outside of the U.S. just multiply all the measurements by 25.4 to get mm’s. Mine was in inches, but there may be others that are in different units. 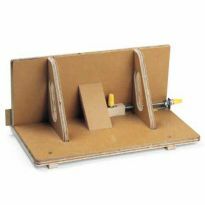 What is the widest dimension of board that can be used on this jig? BEST ANSWER: Twelve inches is the maximum board width for tails; there is no limit for pins.